Add a little high art to your drinks and dinner plates with Sunkist citrus garnishes. 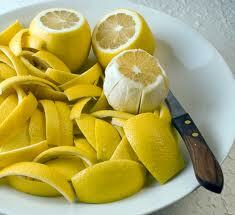 Citrus garnishing is a fun and easy way to add beauty, aroma and a natural healthy look to meals and party platters. 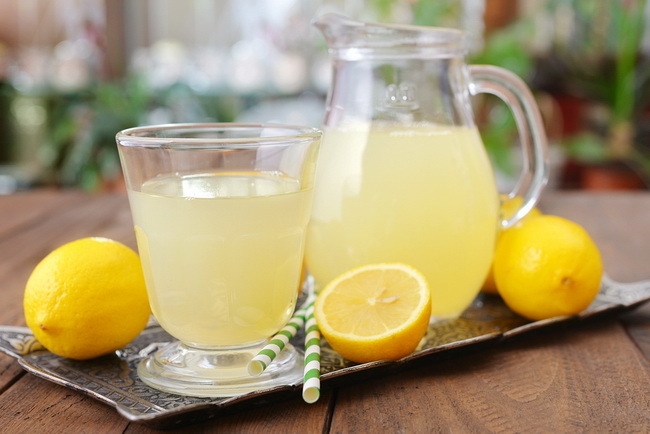 Give 2-inch strips of lemon peel a “twist” before dropping them into your favorite beverage. Twisting the peel releases the fragrant lemon oils. Score the peel of the fruit into quarters; remove with your fingers. With the tip of a spoon, scrape most of the white membrane from the peel. Stack two or three pieces at a time on a cutting board, then cut them into the thinnest possible strips. For a scalloped edge: use a coin to outline the pattern; then cut around the pattern with kitchen shears or a paring knife. To prevent the shells from tipping, make a flat resting spot by cutting a thin slice from the bottom of the shell. Use citrus shells in lots of ways: for individual servings of ice cream, puddings, fruit cups or gelatin desserts; for holding cranberry and other sauces; or for nuts and candy. They work great in formal or casual settings. For convenience prepare citrus shells in advance: Place them in a plastic bag, seal and store in the refrigerator or freezer until ready to use. 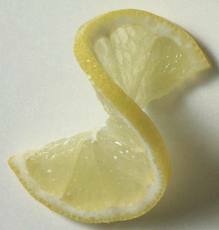 Follow the steps for citrus shells above, cutting the lemon in half lengthwise instead of crosswise. Fruit at room temperature gives up more juice. Roll the fruit on the counter top with the palm of your hand to break the juice sacs. Cut in half crosswise and ream out the juice using a hand or electric juicer. 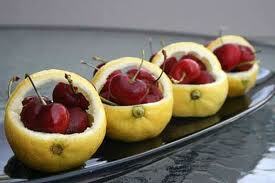 Save citrus shells to make decorative containers. Cut a grapefruit in half crosswise. Slide a paring or curved grapefruit knife between the white pith and the fruit, moving the knife along the perimeter of the fruit to separate the “meat” from the peel. Cut along both sides of each dividing membrane so the sections can be removed easily with a spoon. Serve with a sprinkling of sugar or another topping, if desired. Or, to eliminate prep time, serve each grapefruit with a serrated grapefruit spoon.